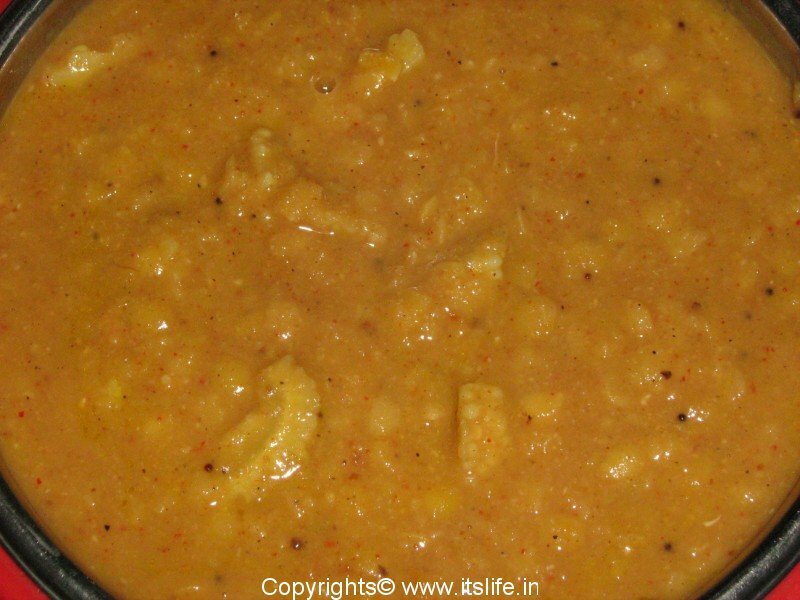 Hagalkayi Kootu is a curry prepared using Bitter Gourd. I tasted this for the first time in Ramana Maharshi Ashrama in Thiruvannamalai and it was very good. Cut Bitter Gourd into roundels and boil them in water for 2 minutes, sieve and keep aside. 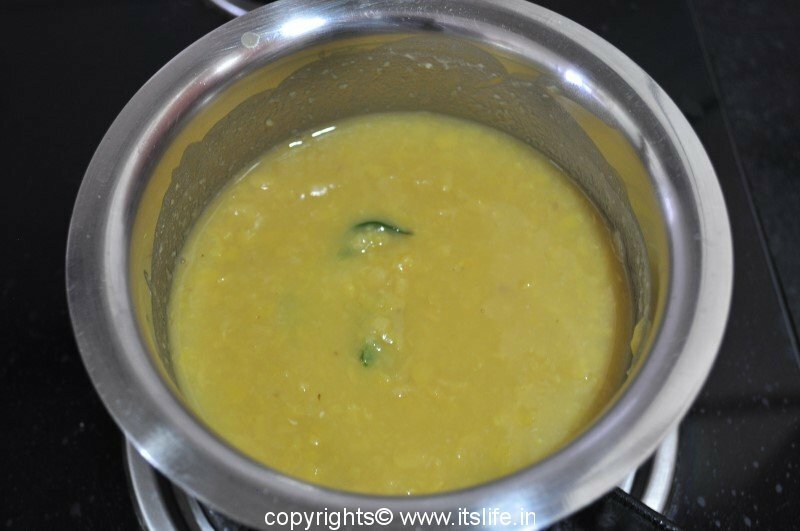 Cook Tuvar Dal in cooker and remove to a thick-bottomed pan. To this add the Bitter Gourd pieces too. 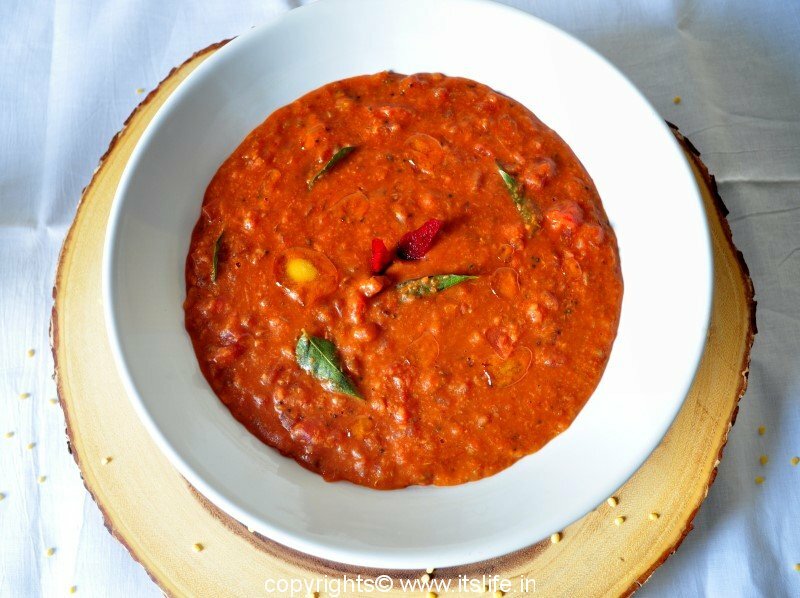 Heat little Oil and fry Urad Dal, Peppercorns, Jeera and Red Chilies separately and grind them together along with Coconut. 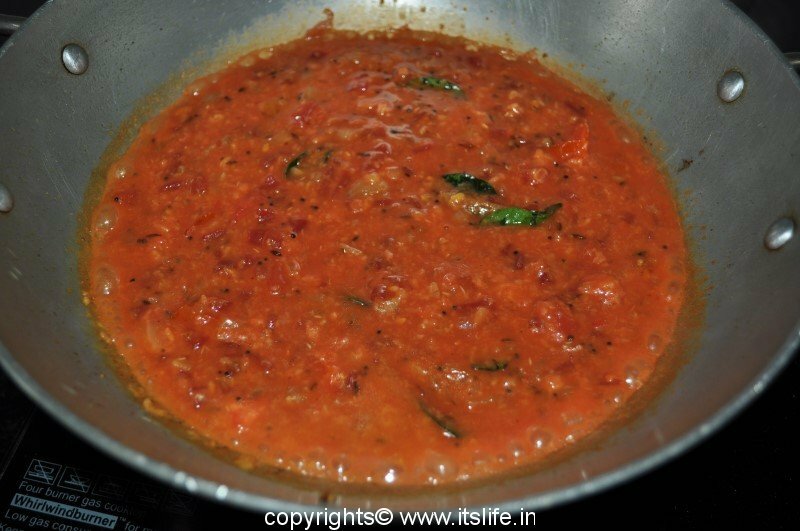 Add this paste, Tamarind Pulp, Jaggery, Asafoetida and Salt to the Vegetable and Tuvar Dal mixture and mix well. Add water if it is too thick. Let it boil on low flame for 5 minutes. Keep stirring constantly and the mixture should not be very watery. The Kootu is ready. 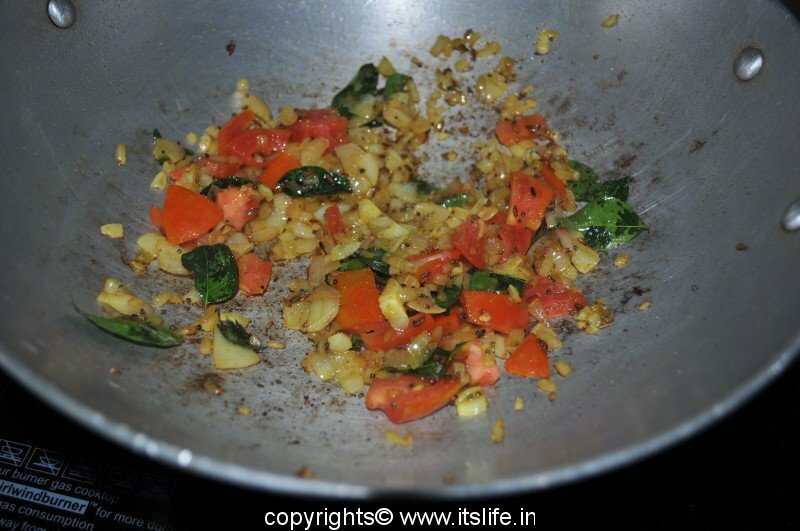 Heat Oil and add Mustard Seeds and when they splutter, add Turmeric Powder and add this to the Kootu and mix well. 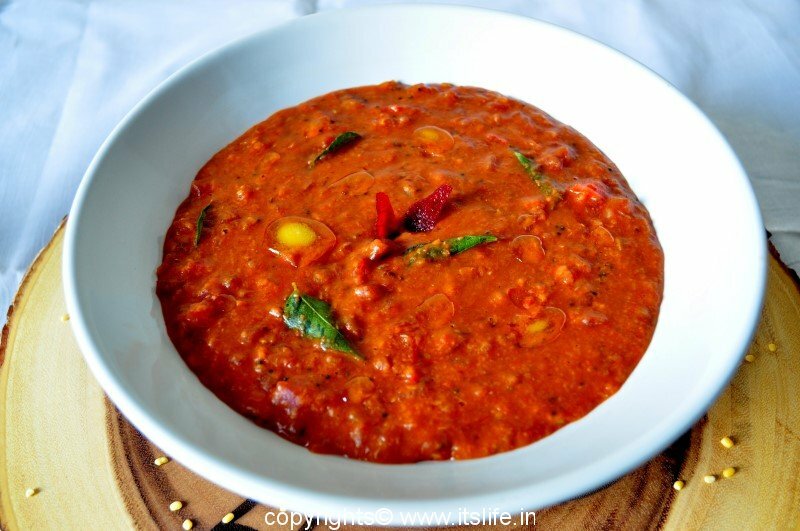 Serve Hagalkayi Kootu with plain Rice.